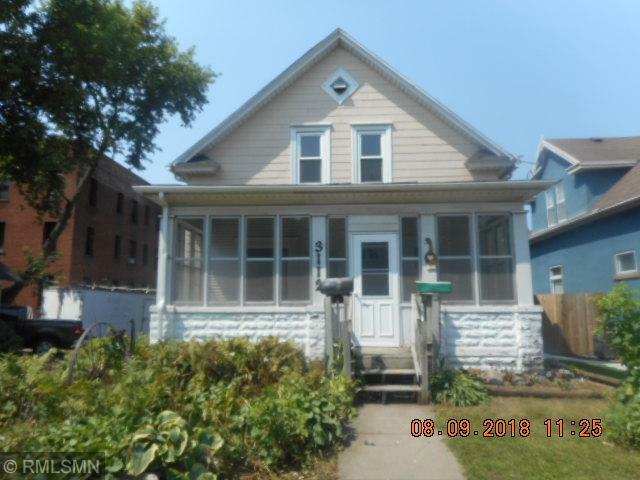 Great value, 4 bedroom two story in south Minneapolis. Double garage, porch, deck, patio, hardwood floors, fenced yard, needs cosmetics and rehab. Priced to sell! Local Bank - Fast Decisions. Sold as-is, no warranties.